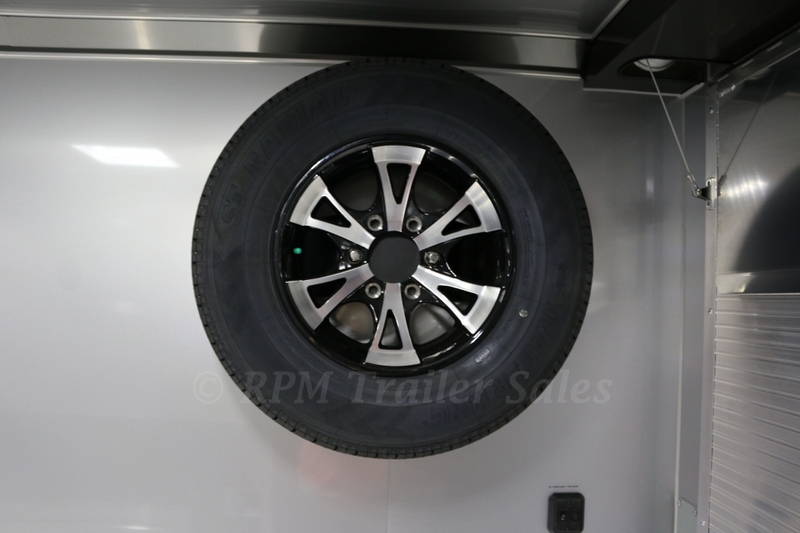 The greatest stories are told in the pursuit of perfection. 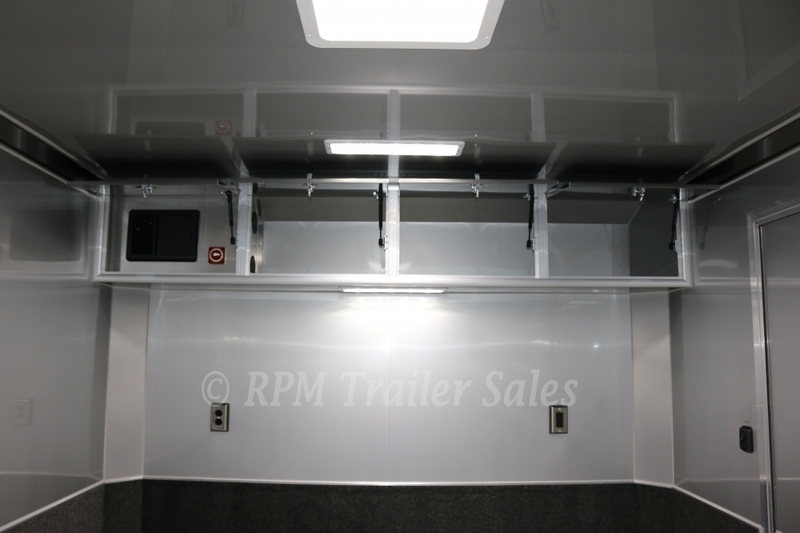 When it comes to the ultimate aluminum car hauler, every detail delivers when designed by RPM Trailer Sales. 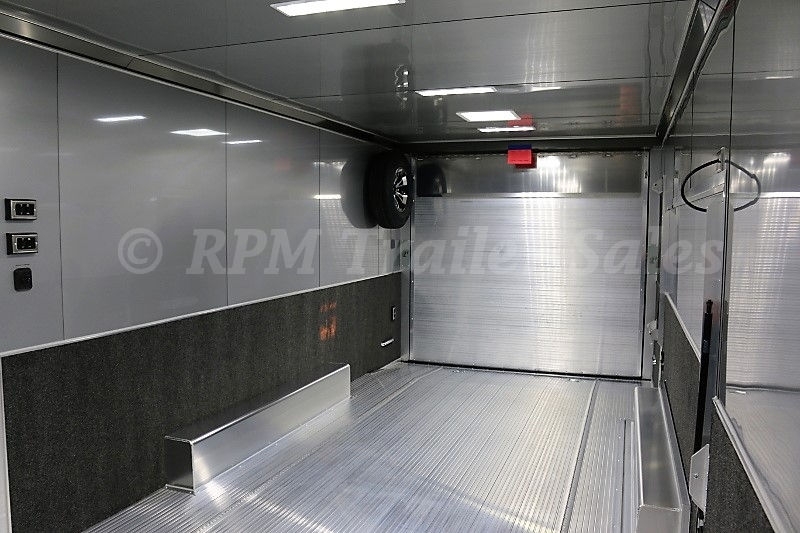 When you open the 5’ x 10’ Full Access Escape Door, you will not be disappointed. 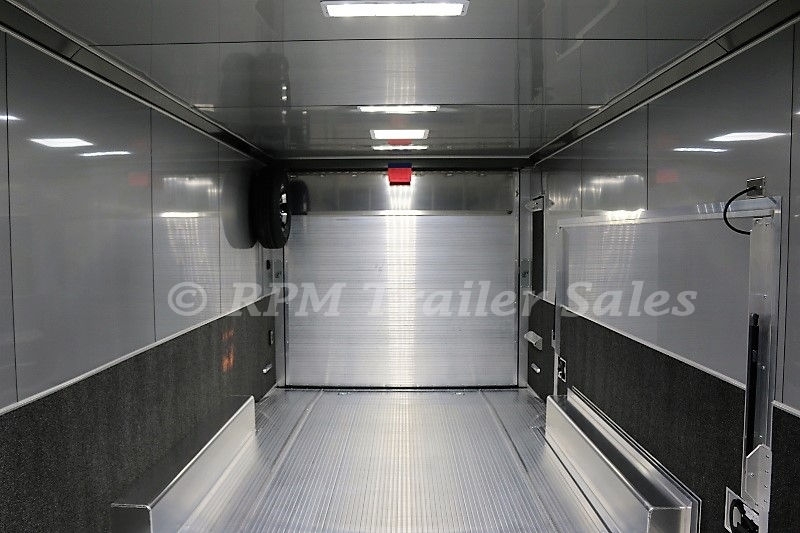 The ease of entering and exiting your show car has never felt so good. 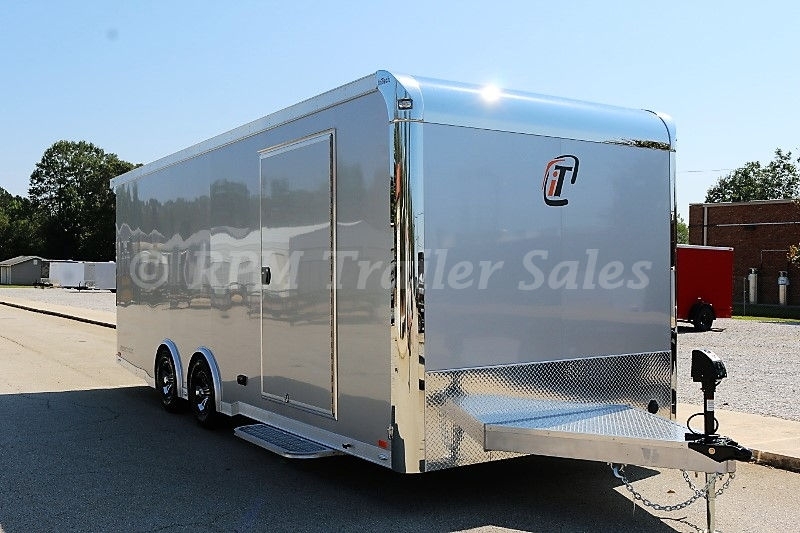 This 22’ aluminum trailer is perfect for the weekend shows or touring the country side with all your favorite toys. 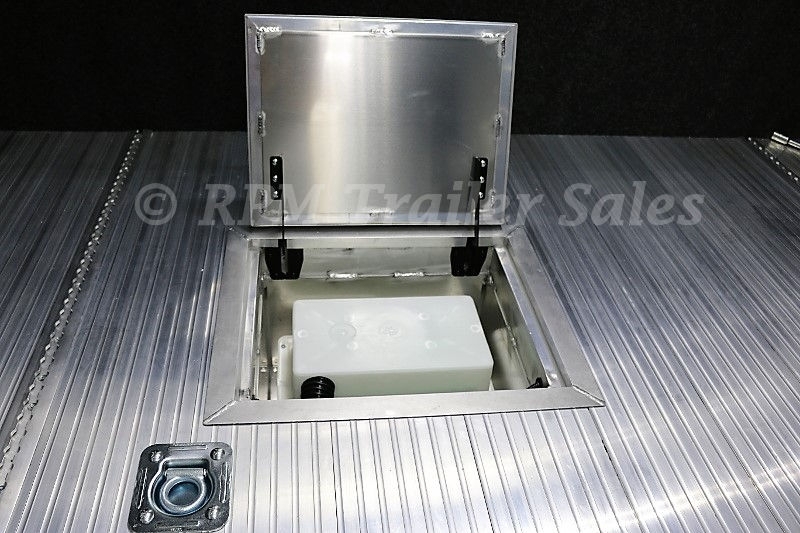 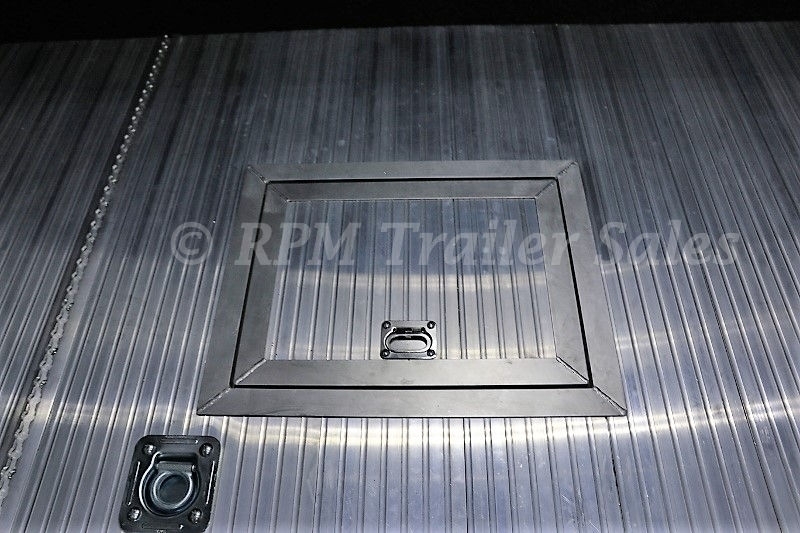 RPM Trailer Sales always strives to find new ways to make our custom trailer designs exceed your expectations. 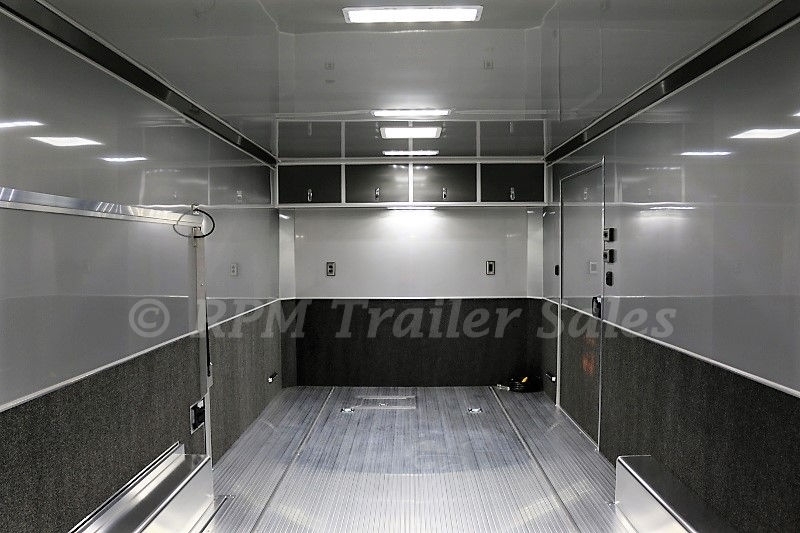 We never get tired of designing the absolute finest custom trailers in today’s market place! 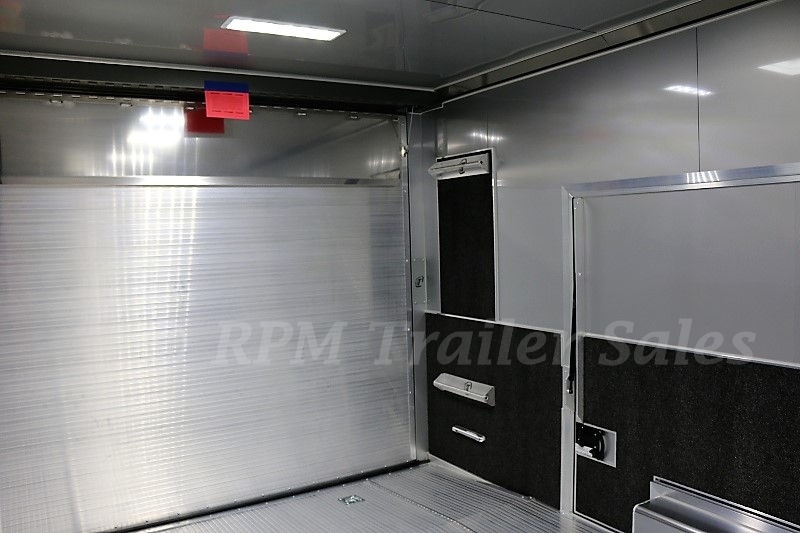 When you're ready to take the next step for a custom aluminum car hauler trailer..... look no further than RPM Trailer Sales. 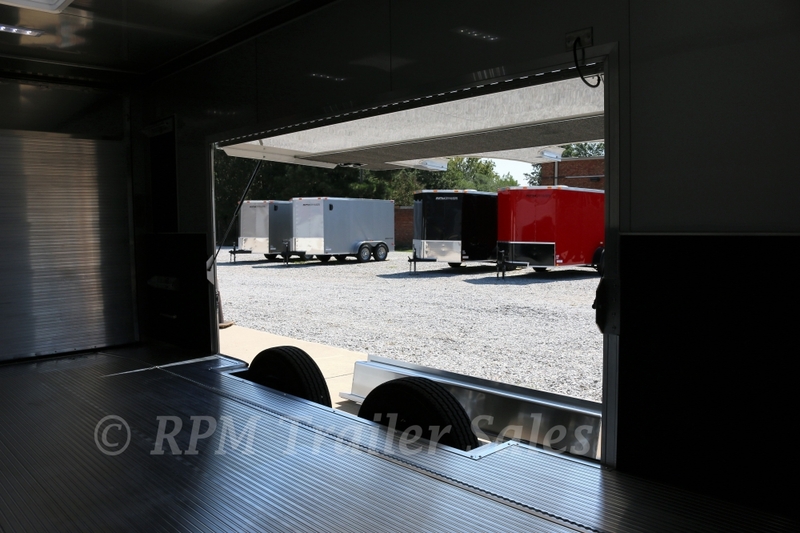 We're certain you'll be impressed with our unmatched customer service and experience. 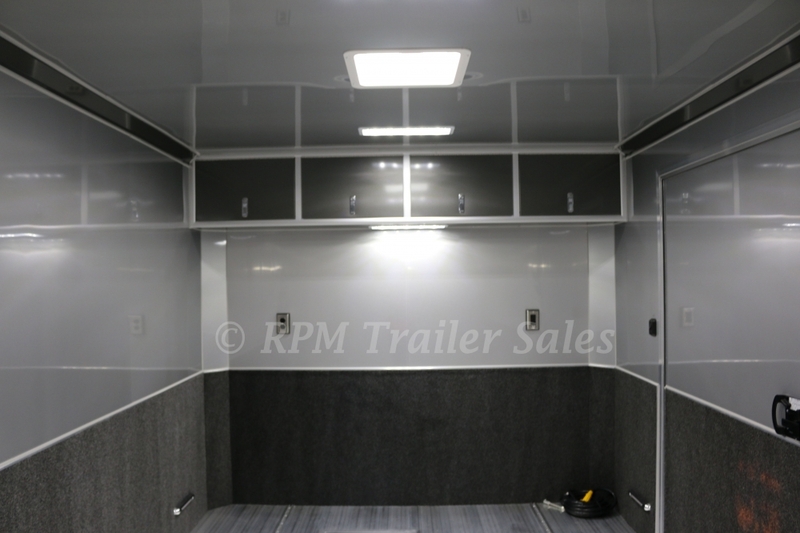 Once we move to the next level, you will experience the quality, fit, and finish and the attention to detail & tow-ability like no other. 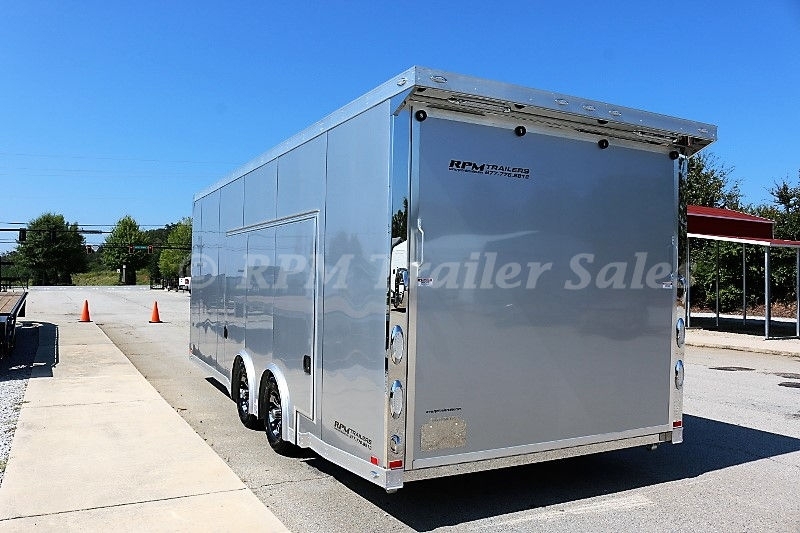 But most importantly, you will be amazed at just how affordable an all-aluminum car trailer can be! 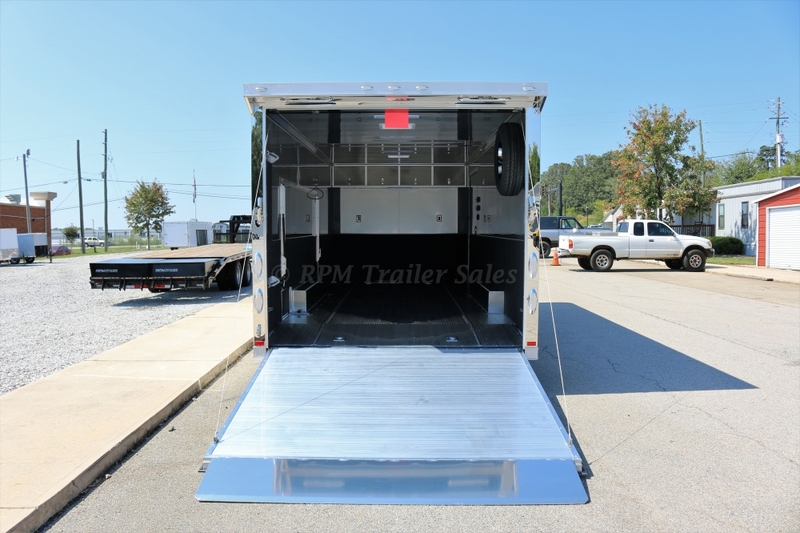 Take the next step and experience a custom aluminum inTech trailer design by RPM Trailer Sales. 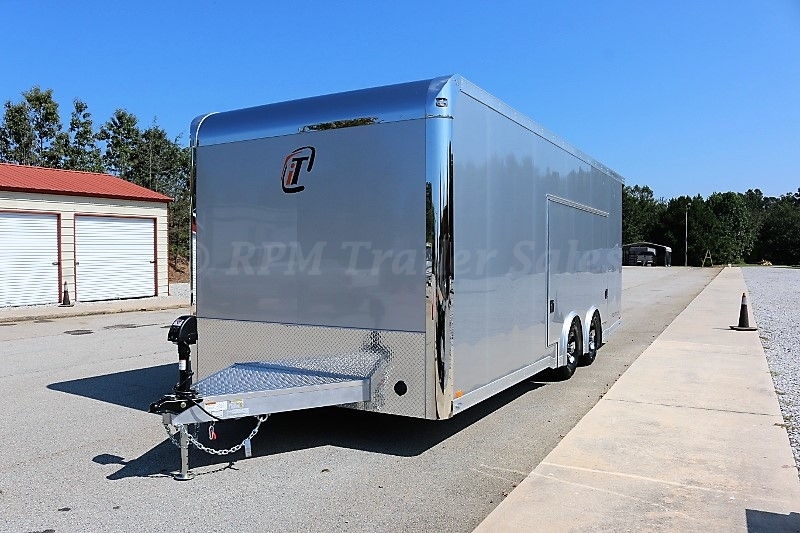 Contact us today at 706-654-2882 for details. 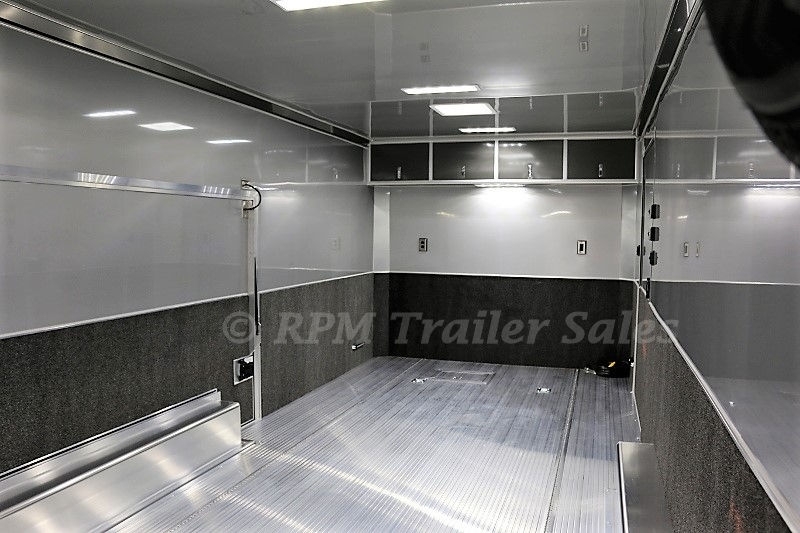 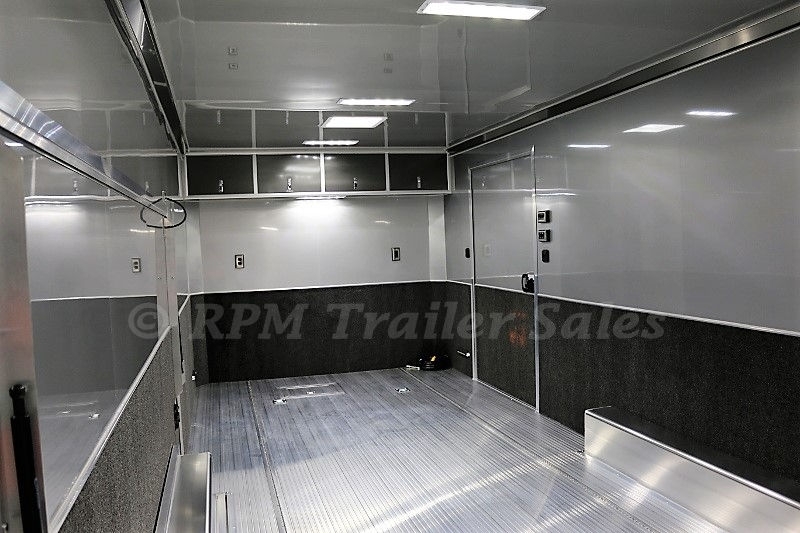 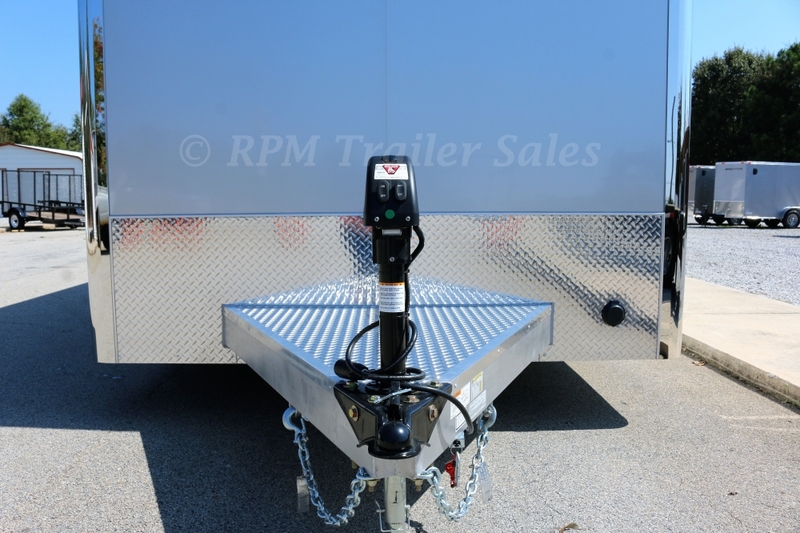 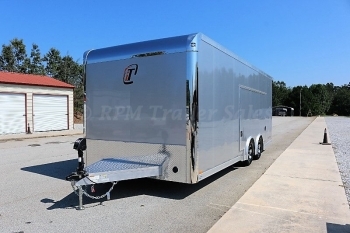 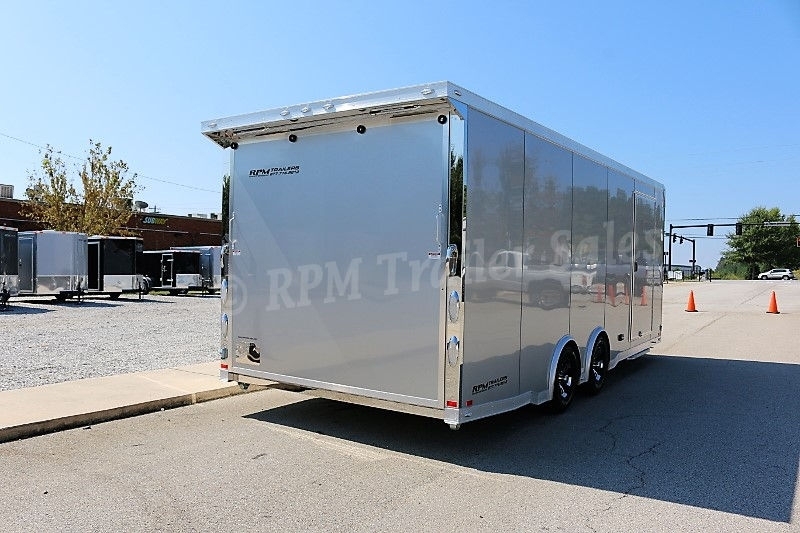 Check out this amazing 22’ inTech Trailer by RPM Trailer Sales and all it’s specifications here. 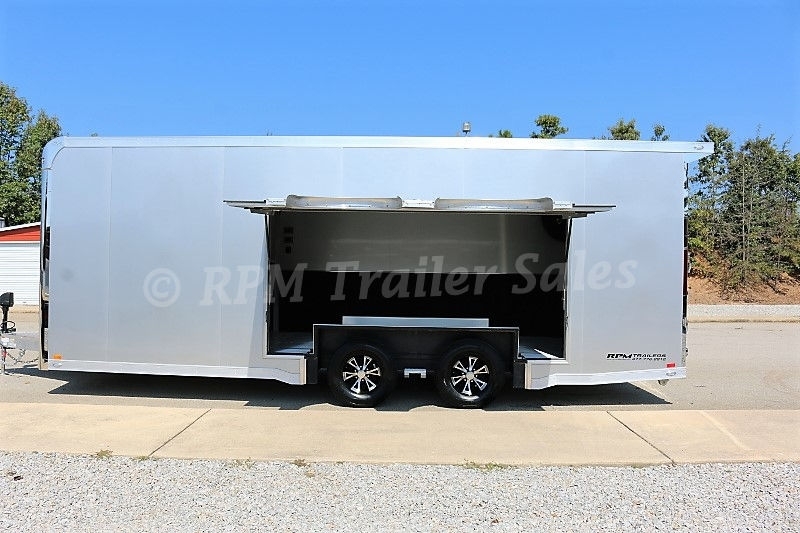 If this 22’ Aluminum Car Hauler is not exactly what you are looking for contact us today at 706-654-2882 for a quote on one to fit your specifications.